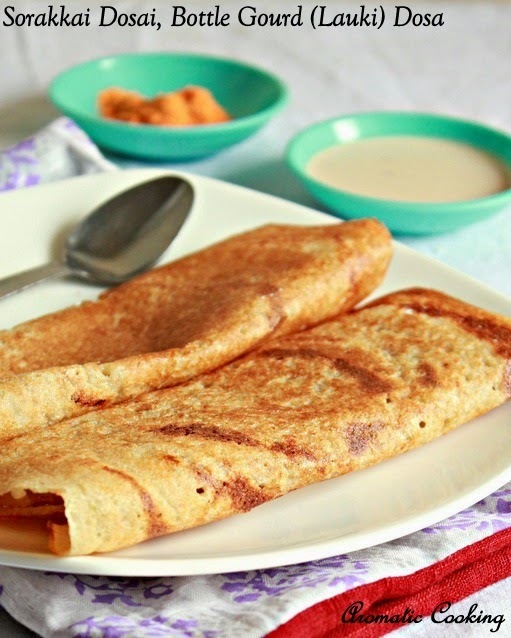 Dosas are always welcome at home, any new variety, I am always ready to try it. 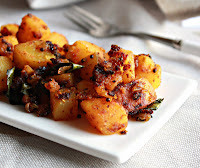 When I first heard of this dosai from my friend, I thought, we would be just adding some grated bottle gourd/ sorakkai/lauki to regular idli/dosa batter, but then the taste was different and awesome. 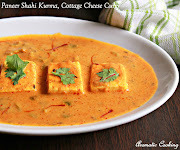 Then I got the recipe from her, this dosa batter has only rice along with a little dal, the vegetable and some spices. 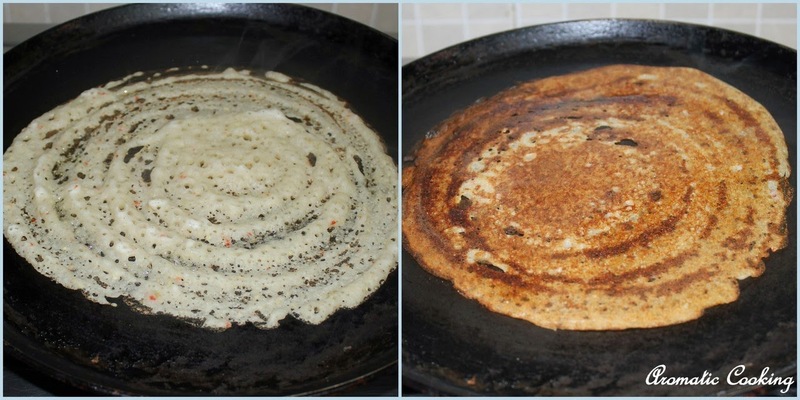 I wanted to use millets, so I replaced half the quantity of rice with varagu arisi/kodo millet and made the dosa. 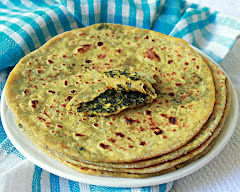 It came out so good, very soft and crispy ( the perfect dosa texture ) with a nice unique flavor..
Wash the idli rice, millet, urad dal and soak it along with the methi/fenugreek seeds for about 4 to 5 hours. 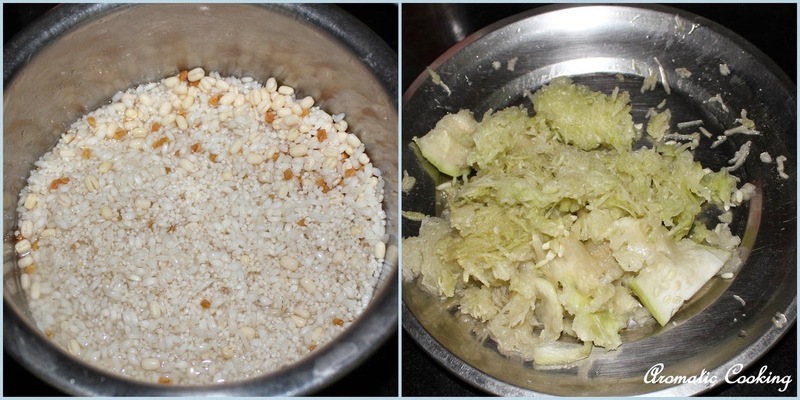 Grate the lauki/sorakkai/bottle gourd. 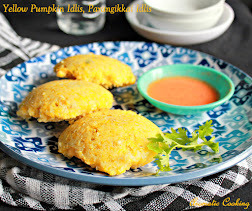 Grind the rice and dal mixture, along with bottle gourd, red chillies, garlic and fennel seeds into a smooth batter. Add 2 teaspoons of salt, mix well with the hand, cover and let it ferment for 6 to 8 hours. Then pour a laddle of batter on a hot tawa/skillet, spread it well, you'll see small bubbles breaking, add a little oil on the sides, cover and cook. Remove the lid, you can see the bottom side turning golden brown, flip it, cook on the other side for a few seconds, remove and serve with the chutney of your choice. Coconut chutney goes very well with this dosa. an interesting dosai recipe. I am going to try it. 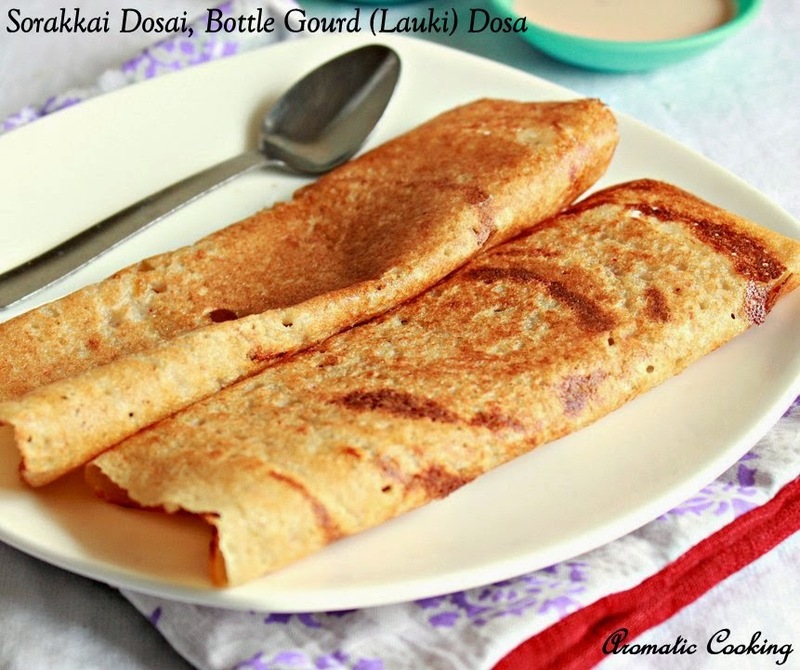 We love this dosa in our family.... Its very healthy and tasty!! They have turned out so good, Hema. 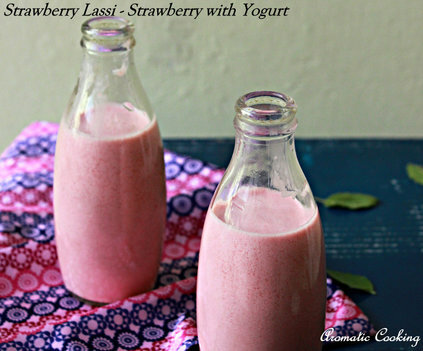 That's a healthy dosa... addition of lauki sounds interesting.